Some are rips from vinyl when Peter didn’t have the original tape — there’s an audible scratch on the B-side of the single — but if these are what we’ve got, that’s fine. Most of the recordings were tweaked and remastered for the Bandcamp releases by Rob Grant at Poons Head Studio. All the records are “name your price” downloads you can get for free, but if you have a few bucks to send Peter’s way, I expect it’d quite warm his heart. 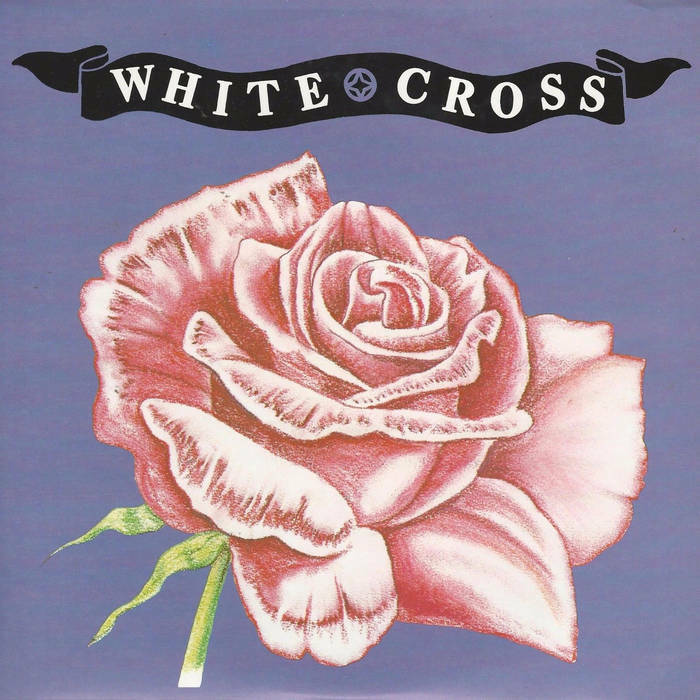 White Cross formed in Melbourne in late 1985, though all four musicians were from Perth and had traveled over separately. Singer and guitarist Peter Mather and drummer Ashley Davies were in the Soft Ones — and I’m amazed that name was free for them to use, and that nobody seems to have taken it since either — bassist Nigel Harford was in locally renowned bands the Stray Tapes, German Humour and And An A, and White Cross was saxophonist Paula Henderson’s first band. I interviewed Nigel Harford in January 1987 for Party Fears #7 — here’s page 26 and page 27. The photo above and the top photo are holiday snaps by Steven Johnson from that issue. Their mini-album When The Fabric’s Torn came out in late 1986 on Crash! Records, the label of distributors Monash. It attracted a lot of attention, and was played a whole lot on public radio. You could hardly pass by 6-UVS or 6NR without hearing it — and in particular the “single” track, “You’re Not Alone”. The record achieves sublimity — this is the magic the band delivered. It’s spacious. “You’re Not Alone” is a slow shuffle progressing outward. The structure is subtle but powerful — it sounds like it’s got extra bars thrown in, but if you count you’ll hear it hasn’t. This lets the simple I-IV chords power up, then V-I for the chorus. Then the sax kicks in. “Missiles” and “I Can’t Hold You” similarly transcend the simple acoustic sound, the sort of ’80s Australian indie rock that’s tinged with a bit of country and folk and knows it, and become something much more. Cousin Creep tells how he “bought it for pennies on eBay back when you couldn’t give it away.” I’m amazed there was some sort of stash of spare copies lurking about. What it lacks is a hit — something sublime but that also bludgeons its way home the way “You’re Not Alone” does. But its restrained and gentle approach works fine — it’s fundamentally a good band with good songs. 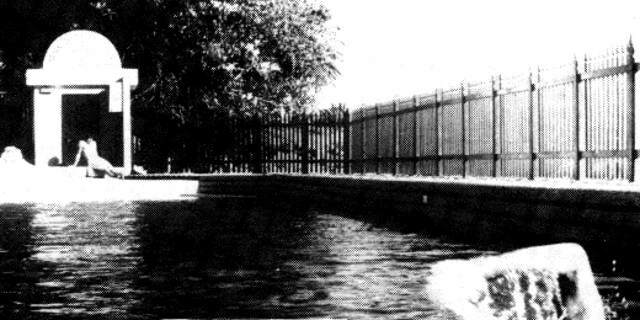 I can hear the quieter and more contemplative bits of the earlier Go-Betweens here, e.g. on “Just To See You”. Other favourite tracks are “She Lives In Another World” and “Mother”. It’s a lovely collection. “Don’t Break Their Hearts” and the live session for JJJ were the last things recorded by this lineup. The single is good — and the version here includes the recording by the second White Cross lineup — but the JJJ recording is amazing. 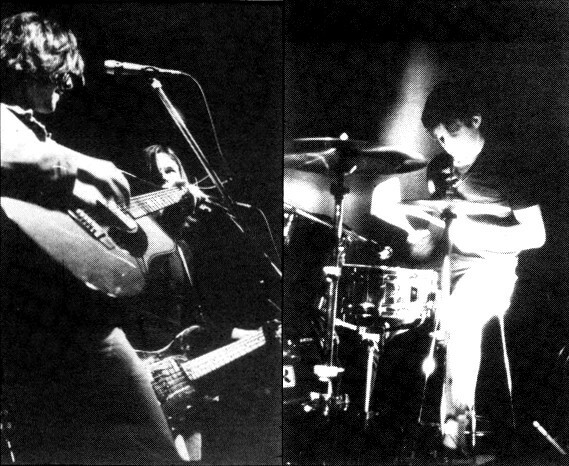 This was a band built to work live, and we have the good fortune to have a good recording. Even if they did “You’re Not Alone” like they were in a hurry. 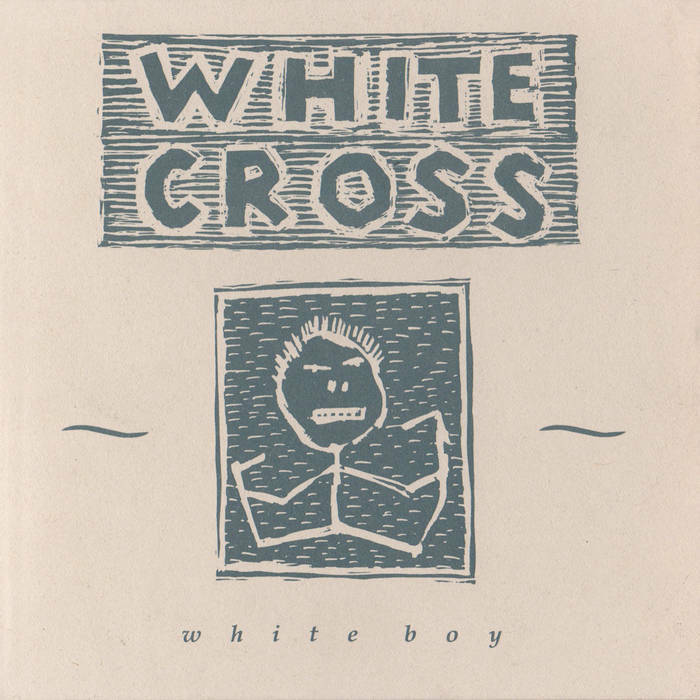 White Boy from 1991 is pretty much a different band, with Peter Mather the only member in common. 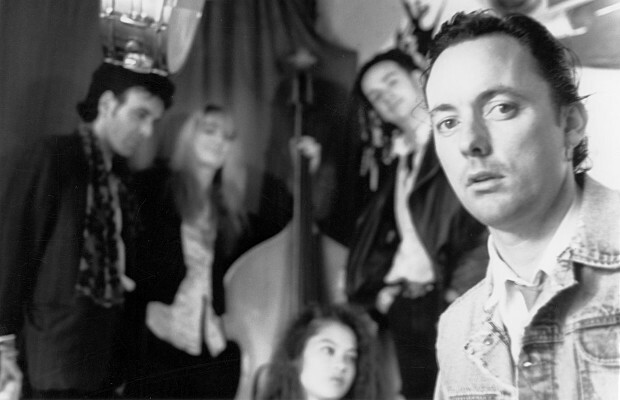 The Go-Betweens influence this time takes its cue from 16 Lovers Lane and the first solo albums — the spectrum-filling sound, with a loud snare, that was popular for indie acoustic guitar rock in the nineties. Peter was working with Kerri Simpson a lot at this stage — it’s that sound. You can hear it’s the same songwriter, and it’s not bad, but the feel is completely different. 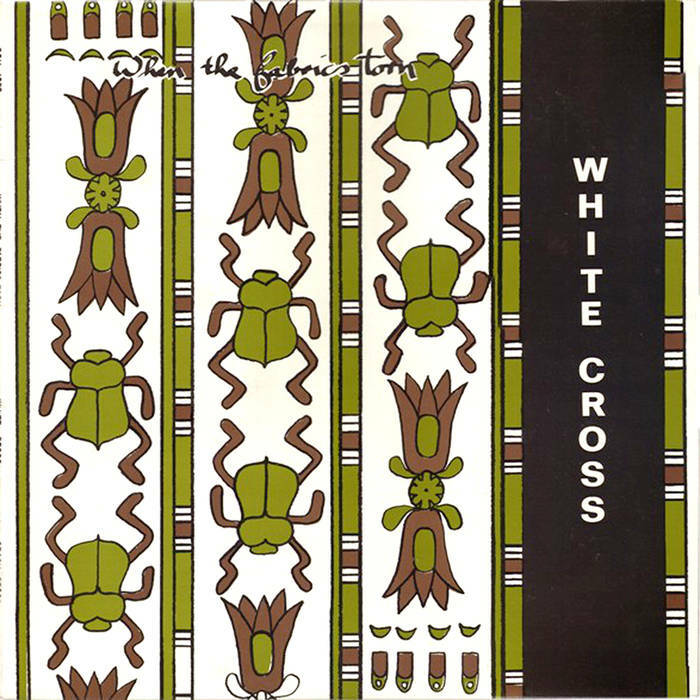 The Lost Recordings is the same stuff and is also worth a spin. 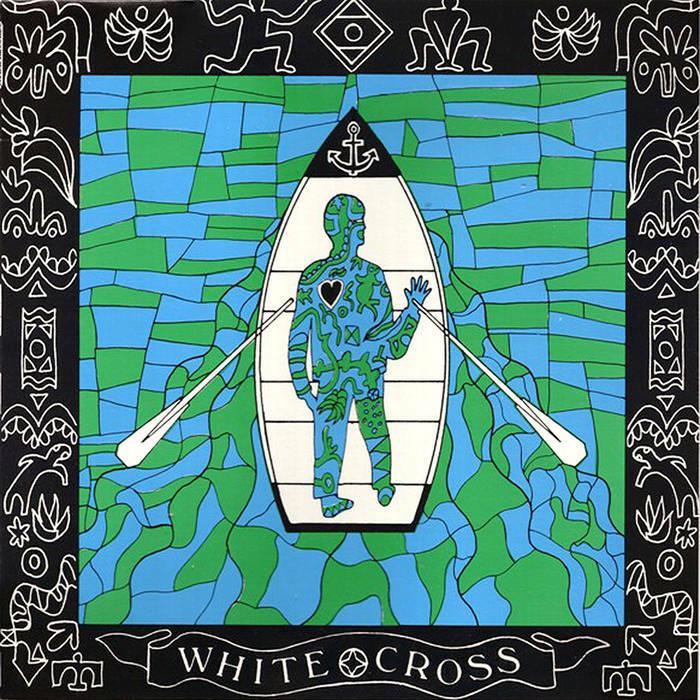 White Cross also backed Steve Lucas from X on his 1986 album Double Cross — he wanted to do something that didn’t sound like X, and they were friends. Steve has the 1987 single “City Song” up on his Bandcamp. Where are they now? Well, Peter released these. Paula Henderson is at Moist Paula Music in New York. Ashley Davies is a drummer and composer. Nigel Harford is back in Perth and playing with Tenderhooks. Re Mastered/ Mastered/Tweaked though not remixed. Some tracks were mastered /tweaked from only available source the released vinyl! Corrected :-) And great job!